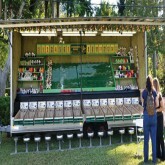 If your having a carnival event coming up you may want to take a look at all our Carnival Game Rentals in Miami! 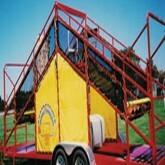 We carry enough inventory to supply even the largest of carnivals. 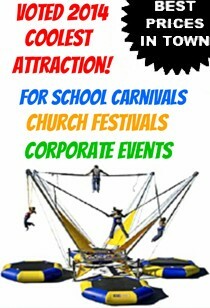 Nothing is too small or too big a carnival for us! 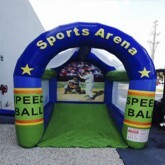 We carry the best Carnival Game Rentals in Miami! 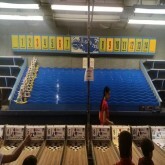 Carnival Game Rentals There are 21 products. Think your an awesome free throw shooter? 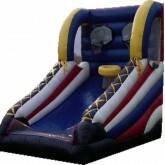 Well heres your chance to prove it or get soaked full of water! 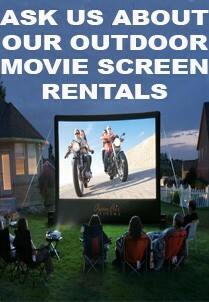 Introducing the Shoot and Shower rental in Miami! 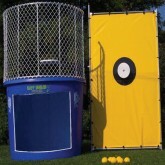 What better way to spend a hot summer day than getting dunked inside 400 Gallons of water! 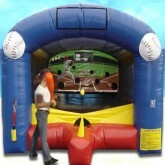 Great for school fundraisers and birthday parties! 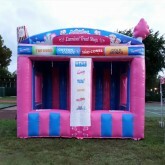 Call in advance to resrve your very own Dunk Tank Rental in Miami! 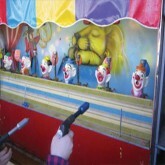 Who remembers Bozo The Funny Clown at the fair? Well he's back at it again daring you to step up and try to dunk him into the dunk tank! See Who can get Spud McKenzie the Dog to the finish line first! 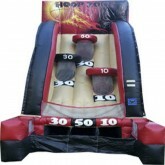 Roller Derby is a Classic Carnival game seen at many Fairs! 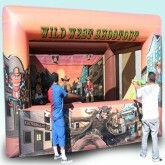 This Classic Carnival Game is called the Water Balloon Race Game Trailer Rental and can be reserved for your next event! 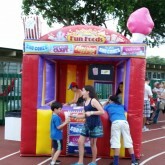 Carnival Booth Rentals in Miami are very popular at school carnivals and church festivals! 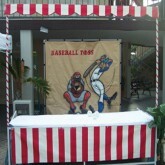 Make your event stand out and feel like a real Carnival with these Booths! 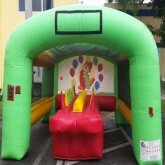 Our Inflatable Carnival Booth Tent Rental in Miami are great for any outdoor event! 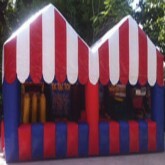 These dual booth carnival tents are perfect for church festivals and school carnivals! 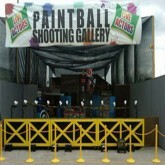 Our Paintball Shooting Gallery is our #1 most interactive game available to date! 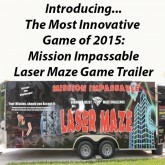 Introducing the most innovative game of 2015: Mission Impassable Lazer Maze Game Trailer! 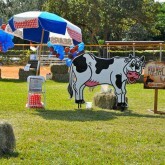 Our Cow Milking Game is perfect for western theme events or as a carnival game rental! 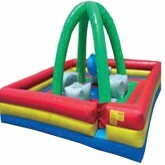 Field Goal Challenge For the ultimate football fan, we know carry the Ultimate Football Challenge....Introducing our newest sports related carnival game... 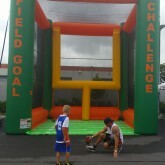 The Field Goal Challenge! 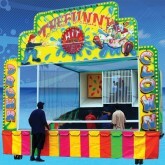 Clowning Around Our Clowning Around Carnival Game is Extremely Fun for both kids as well as their parents!